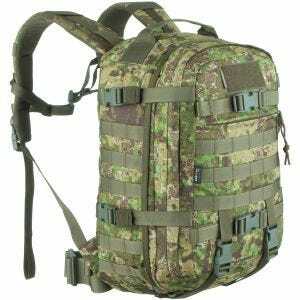 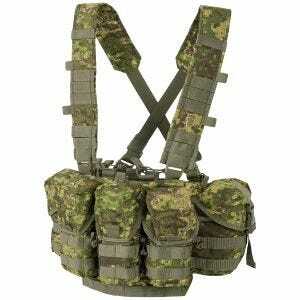 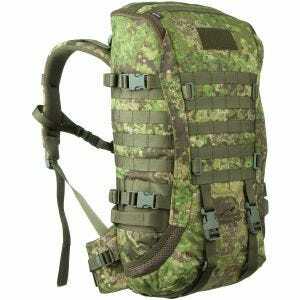 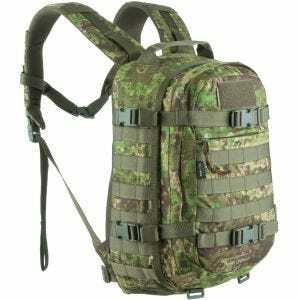 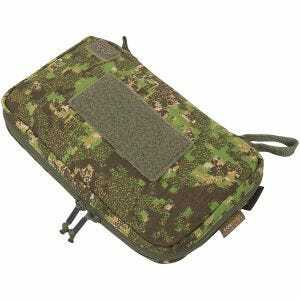 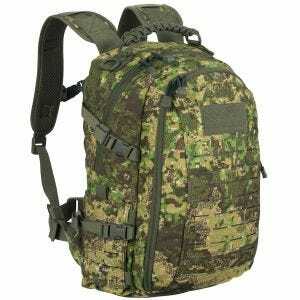 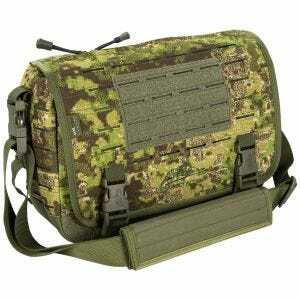 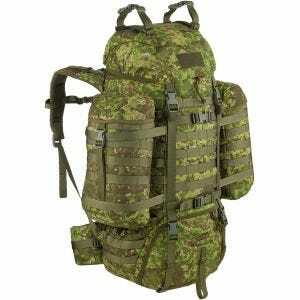 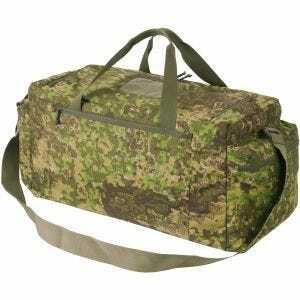 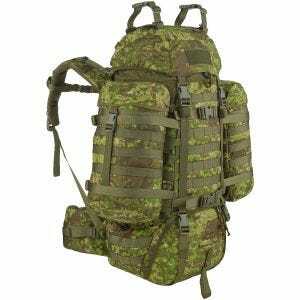 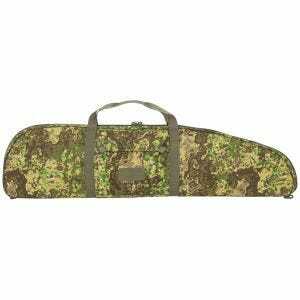 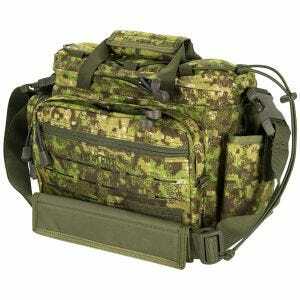 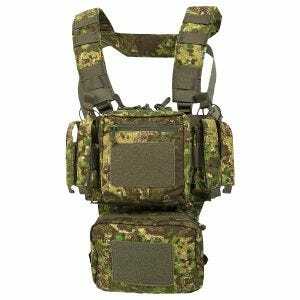 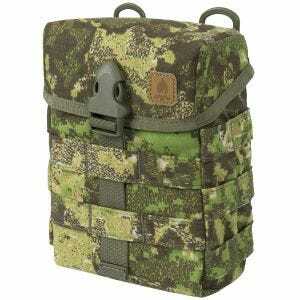 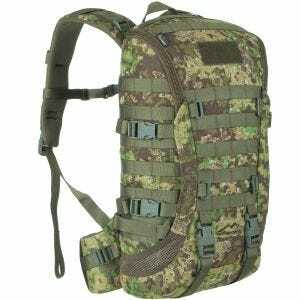 PenCott GreenZone is one of four contemporary camouflage patterns created by the UK based Hyde Definition Ltd. 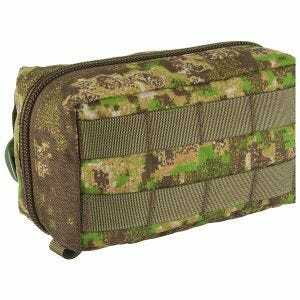 The pattern consists of complex combination of both small and large pixel shapes in four shades of green and brown. 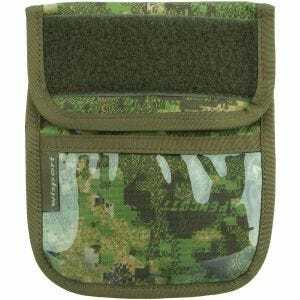 Being made of only light green, dark brown, sand and beige (or more precisely: stalk grey, shadow brown, grass green and hay brown), Pencott camouflage however successfully creates an illusion of shading and additional colour tones because of the way the areas of small pixels of different colours mix together. 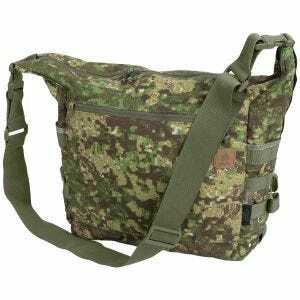 This results also in how good the pattern looks and works: deceiving the eye at close range while merging into irregular shapes and shades at distance. 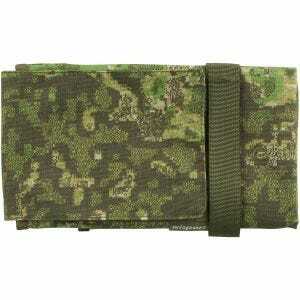 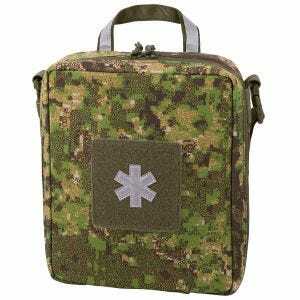 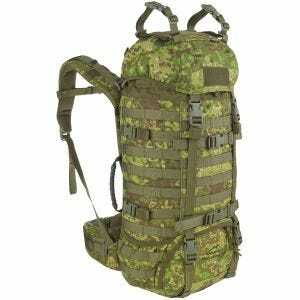 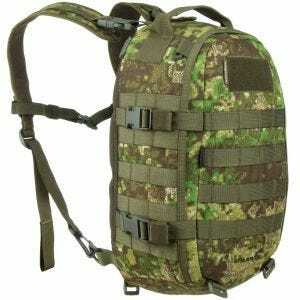 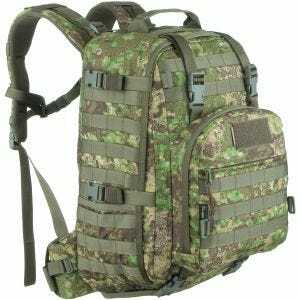 The Pencott camo complex fractal design works well in verdant woodland and forest terrains as well as open temperate grassland meadows. 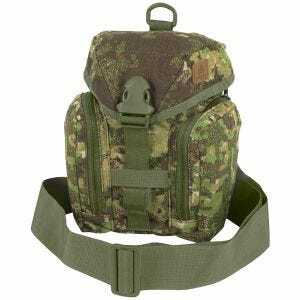 Now available at Military 1st online store is a range of combat shirts, cargo trousers and accessories from well-known Helikon brand it will meet all the expectations of any hunter, airsofter or paintball player.